Are you that kind of person that wouldn’t say no to a good glass of wine? We feel that a glass of wine is always a perfect excuse to meet, talk about life, enjoy some happy moments after work and then go home ready to cook a lovely meal (and probably sink into the sofa and watch Netflix for a while after). And living in Mallorca actually has a great benefit when it comes down to wine: there are over 30 wineries making their own wine on this beautiful island. 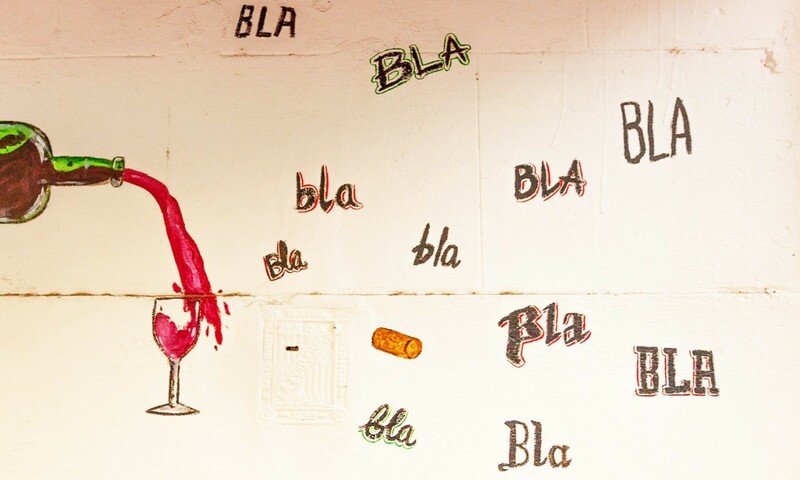 In addition to Majorcan wine, if you are a #winelover like us, you can also find the best Italian, French and, of course, Spanish wines all over the city. And today on the subject we’re treating on our ‘Palma guide’, we would like for you to know which the best wineries in Palma are. So take out your notebook and write these addresses down. Everyone living in Palma has met at least once at ‘Lo DiVino’ to catch up with a friend or have a romantic glass of wine with their significant-other. Lo DiVino is a very cosy wine bar where you will find some of Europa’s finest wines and enjoy them while jazz music plays along. In addition to red, White and rosé wine, it also has a small but exquisite selection of cavas and Muscat. 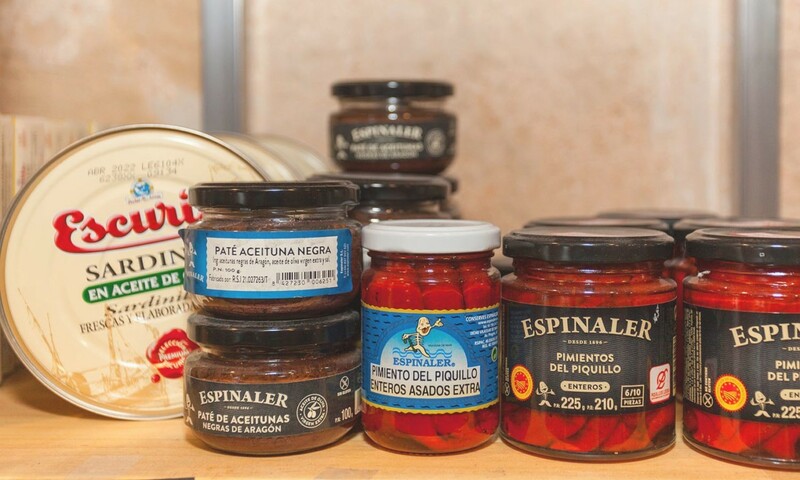 Nakar says: Have some of their delicious Spanish tapas while you enjoy your glass of wine! 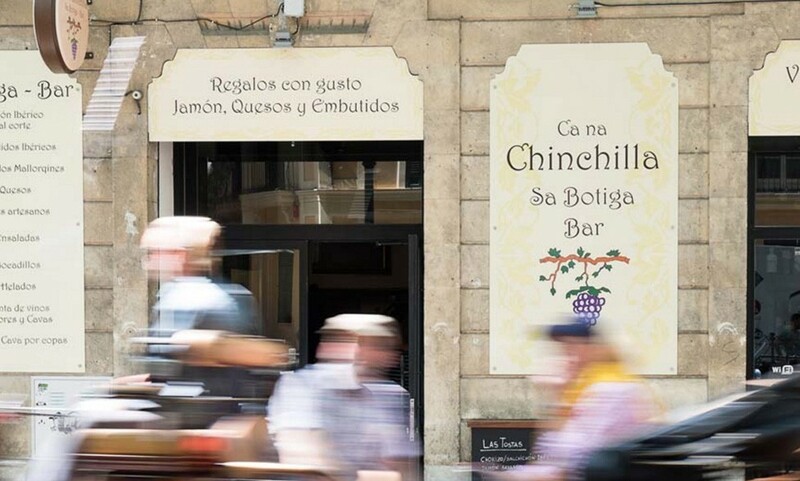 Located on the famous street called ‘Ramblas’, Ca Na Chinchilla and its authentic Majorcan atmosphere awaits. 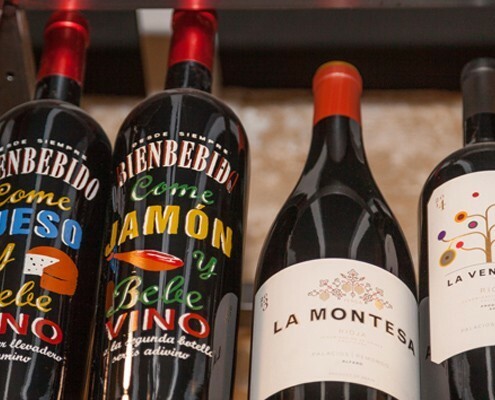 The friendly service and a great wine selection combine perfectly with their also delicious selection of ‘delicatessen’, such as Ibérico ham, Majorcan cheese, foie, smoked tapas and more. Nakar says: Always listen to Isabel, she knows best! 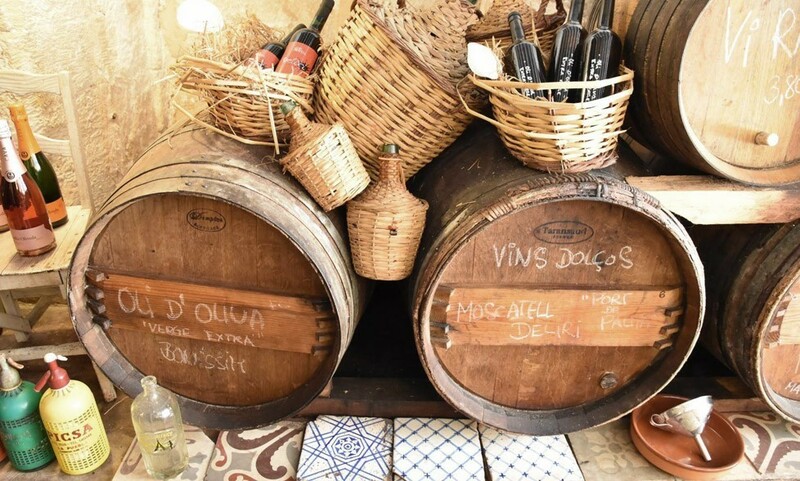 This traditional Majorcan place has a very particular look: it is filled with barrels, from which the wine comes out by pressing on the siphon attached to it. 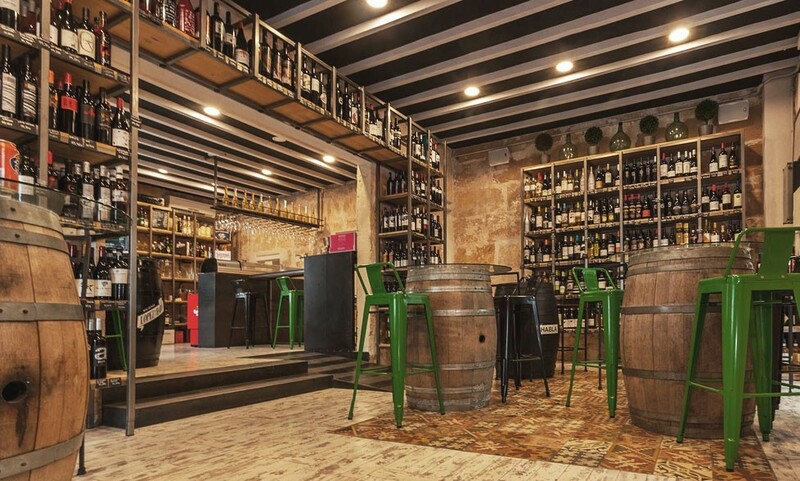 The nostalgic look gives it a very interesting feel and you will be able to try some spectacular Majorcan wines, vermouths and even a Majorcan soft drink called ‘pinya’. Nakar says: when visiting you can even choose your favourite beverage and take it home litre-wise! 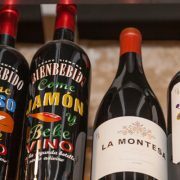 VinostrumWhat started as a wine shop in the quarter of Santa Catalina, quickly became the meeting point for winelovers looking to have a glass of wine in the area before going to dinner or after lunch. It has an amazing selection of 600 wines, cavas and champagnes paired by tasteful octopus or sirloin. Nakar says: If you can, sit on one of the tables there are on the street terrace! If you are looking to enjoy a nice glass of wine while visiting Palma de Mallorca and staying at Nakar Hotel, these four wineries will completely live up to your expectations. Remember to visit our ‘Palma guide’ to check out more restaurants, activities, places and all kind of information you shouldn’t miss while in Palma. Lo DiVino: Calle Carmen, 19 // Ca Na Chinchilla: Rambla dels Ducs de Palma, 7 // Sa Sifoneria: Calle Santa Clara, 4 // Vinostrum: Calle de la Fábrica, 45.